The Nashville Rose Society serves all of Middle Tennessee by sharing knowledge and information about our national flower, the rose. 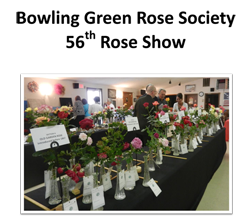 Through a monthly newsletter and meetings that feature regional and nationally recognized speakers, we bring you advice and instruction geared to growing roses in the specific soil and climatic conditions of this area. For all scheduled Meetings & Events, click here. 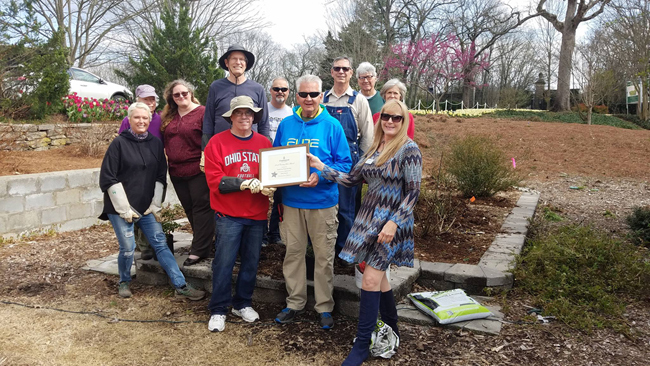 On March 25, 2019, as Nashville Rose Society members were hard at work in the Cheekwood Rose Study Garden pruning, checking pH, and fertilizing the roses, Cheekwood’s Director of Volunteer Services Amy Walter presented our society with the Cheekwood 2018 Century Star Award for providing more than 100 hours of volunteer service during 2018. The award is presented to the organization with the most volunteer hours during the year. 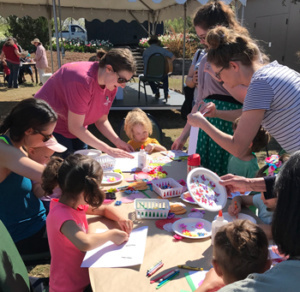 Monthly meetings, unless otherwise noted, are held at Cheekwood Botanic Hall in the Visitor Services Building on the first Sunday of the month, usually from 2:00 – 4:00pm. For all currently scheduled Meetings & Events visit the Meeting & Events page.